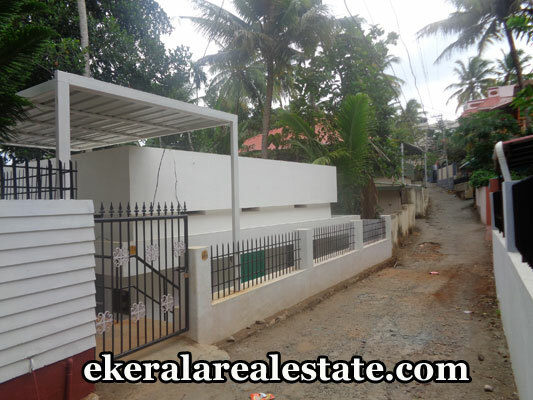 House located at Devaswom Lane, Kesavadasapuram. 2 Bedrooms, Sit Out, Hall, Kitchen, Store Room, Common Bathroom, Utility area. 150 metr from main road. Kesavadasapuram Junction – 150 meter. School, College, Market, Hospital, Bank – 500 meter.